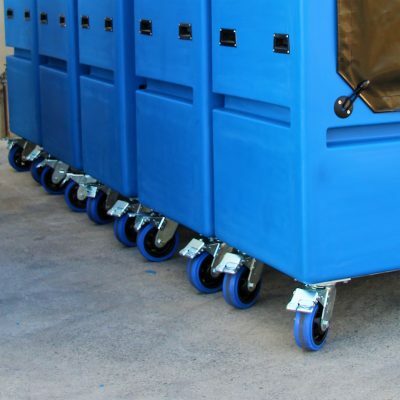 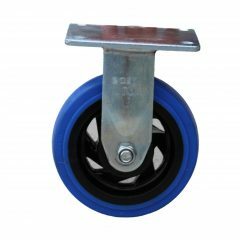 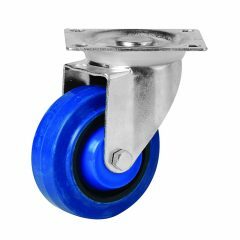 We can supply high quality wheels and castors for industrial use on waste bins, linen handling trolleys, materials handling and storage tubs and many other applications! 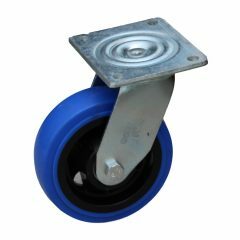 They are manufactured from resilient non-marking rubber material, providing excellent shock absorbency and floor protection, and creating low noise operation. 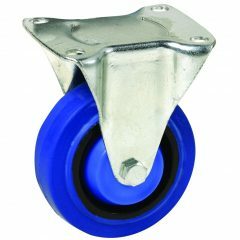 Dust sealing rings increase bearing life by keeping out dust and debris. 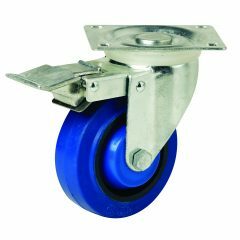 Versatility ensures compatibility with various applications. 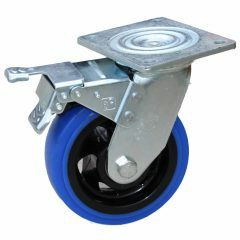 Available in fixed, swivel or swivel brake configurations to ensure suitability with every application.